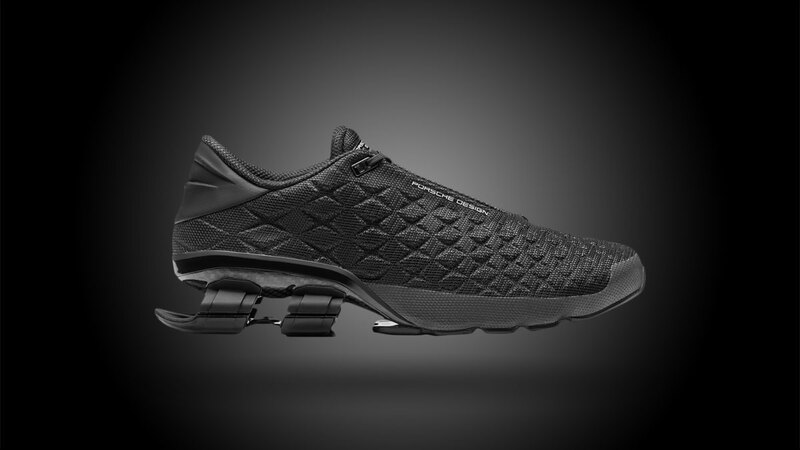 If you want to Bounce with Porsche Design’s Adidas sneaker collaboration, you’ll have to sacrifice kicking it with some of your favorite Benjamin Franklins. 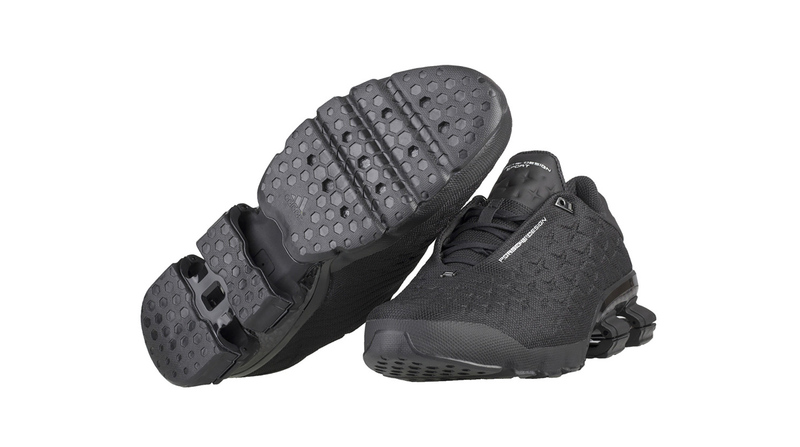 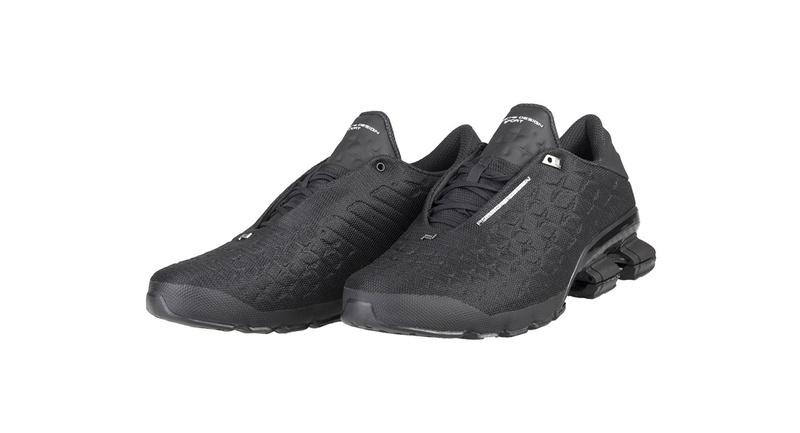 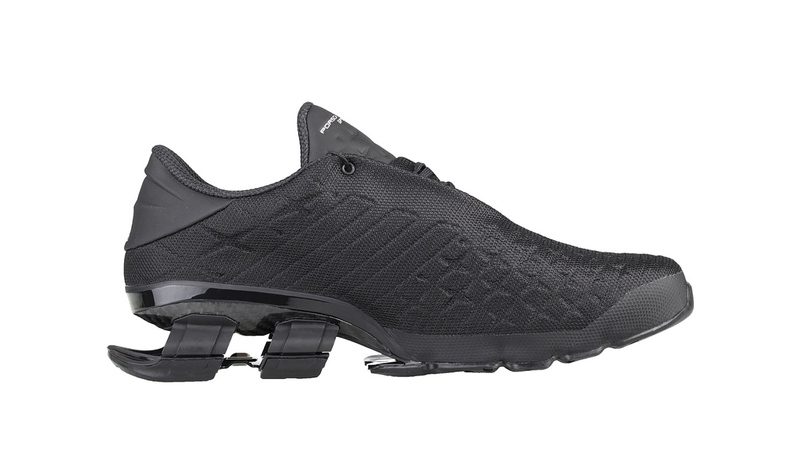 Every element of Porsche-inspired style and performance injected into the Bounce S4 Lux shoes will cost you about a hundred bucks. 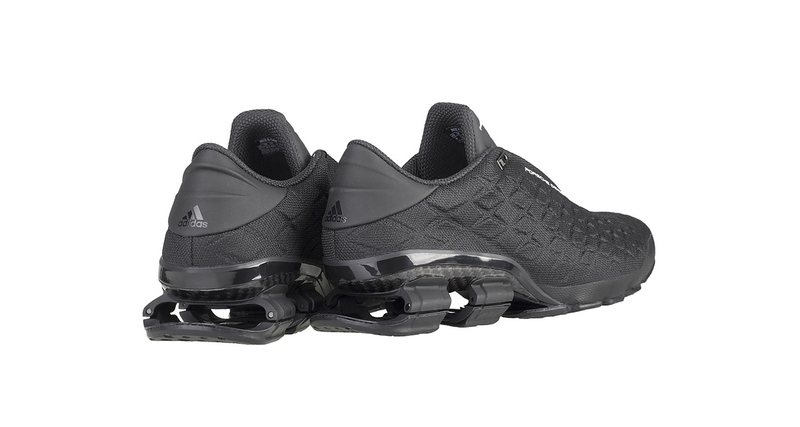 Jet black, lightweight, and jacked up with a suspension system, a pair of Adidas Bounce S4 Luxes are only “running shoes” in the sense the Porsche 911 is only a “car.” In addition to their standout aesthetics, Porsche Design Sport and Adidas have fitted the sneaks with a seamless 3D upper and decoupled heel housing a high-tech carbon plate. 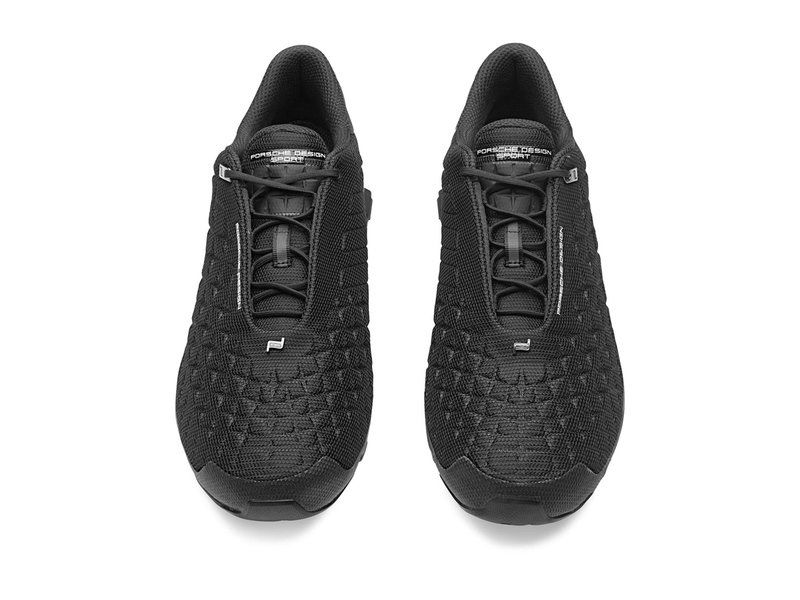 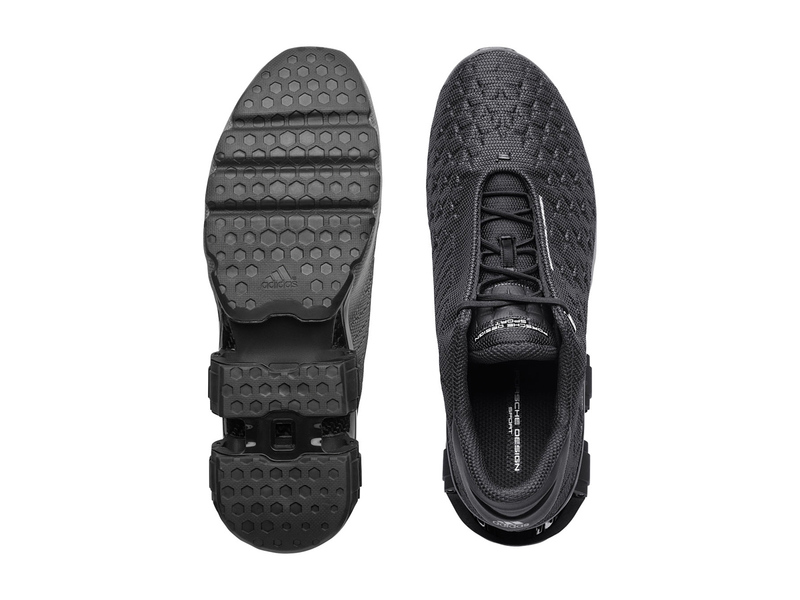 Where Porsche delivers a luxuriously smooth ride, Porsche Design Bounce S4 Lux delivers a “luxuriously smooth stride.” Meanwhile be sure to check more most expensive shoes.